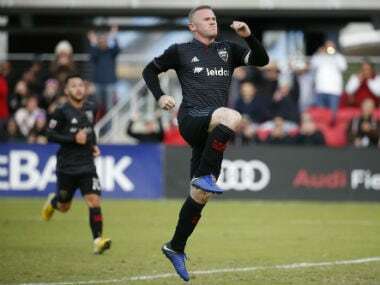 Wayne Rooney scored a stunning free-kick to keep D.C. United firmly on course for the Major League Soccer postseason on Wednesday with a 1-0 victory over Toronto FC. 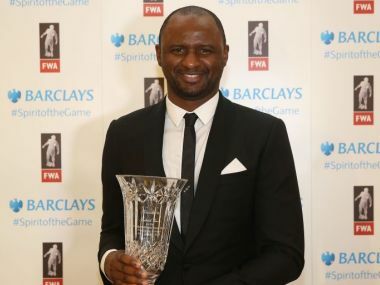 Vieira was a cornerstone of Wenger's first decade at Arsenal, and was captain during the Gunners' famous 'Invincibles' unbeaten season in 2004. 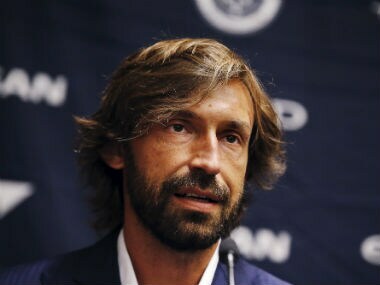 Italy legend Andrea Pirlo on Monday called time on an illustrious career during which he won the 2006 World Cup, two Champions League titles and six Serie A trophies. 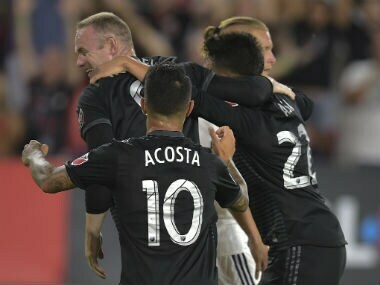 Paraguay are aware that USA, despite a loss to Colombia that must have dampened their spirit after a great start, will pose their biggest threat so far in the tournament. 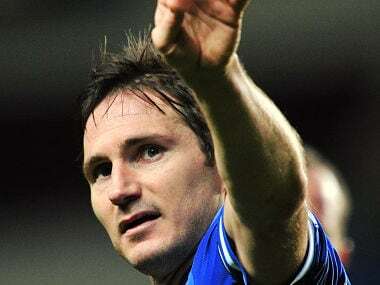 To sum it up, there will be no one be quite like Frank Lampard again, as he leaves with a league of his own. Former England and Chelsea midfield star Frank Lampard said he was retiring Thursday at the age of 38 after turning down "a number of exciting offers" in Britain and abroad. 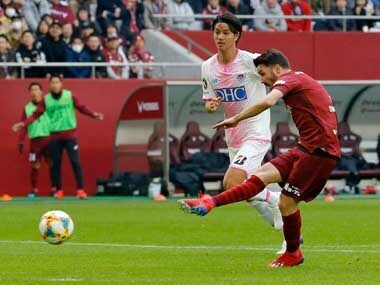 Frank Lampard admitted on Saturday he would relish a return to Chelsea as a player and is keen to rejoin the Premier League leaders in some capacity.